interpack 2017, the world’s leading processing and packaging trade fair that concluded on May 10 reflected this trend fully. 2,865 exhibitors displayed their latest processing and packaging machinery, materials, technology and services, while 170,500 visitors from 168 countries worldwide visited this grand trade fair. Packaging material received significantly more attention than at the previous event. Mondi AG, RPC, Flex Films, Sun Chemical, BASF, SEDA, Amcor and other leading packaging materials and production suppliers displayed their latest innovations. Mondi showcased a recent application of its ZipperPouch, developed with renowned tea manufacturer Twinings. With a unique structure, new look and feel that commands attention on the shelf—this package can be easily opened and reclosed.Developed for Orkla Foods Norway’s line of premium cold salads, the Twist Cup from RPC Superfos and RPC Promens combines a polyethylene thermoformed cup with a polypropylene injection-molded lid—a unique, standout package for the cold salad segment. The PP lid locks into grooves on the cup with an audible click, letting consumers know the cup has been properly closed. Amcor Flexibles exhibited New Vento coffee bag, which provides degassing without a hard valve or extra processing steps. 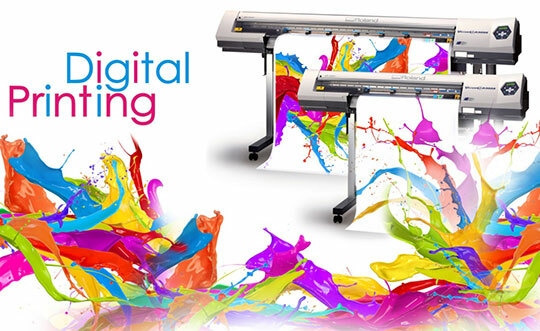 Additionally, the film runs on existing filling machines, with no equipment investment required. According to the data collected, roasters running three shifts on one machine could save on average 280 hours of downtime and up to 10% annual cost savings due to increased production efficiency.Plastic film field also has a new discovery, including the two new co-polyamides bio-based Ultramid Flex F38L developed by BASF, a new polyester (PET) film, F-PDP from Flex Films, which could be digitally printed without any need for priming or coating, saving the typical steps and cost of treating the surface of films prior to printing. These general packaging trends seen at interpack 2017, will also play a role at swop 2017, held from 7-10, November at Shanghai International Expo Center.In 2016, Messe Düsseldorf GmbH, the organizer of interpack, realigned itself and regrouped both the leadership and operative responsibilities for processing and packaging trade fairs inside and outside Germany into interpack alliance. swop, as one member of interpack alliance will benefit from this. So far swop has received strong support from worldwide packaging related associations, including FPE, UCIMA, VDMA, and etc. It is estimated that swop 2017will occupy 60,000 m2 of Shanghai International Expo Center and gather 1,000 exhibitors, including national pavilions from Germany, USA, Spain, Italy and etc. To make the latest packaging advancements available to end users in food, daily chemicals, cosmetics, pharmaceuticals and other fields, swop 2017, has joined hands with “Packaging Family”, a pioneering exchange platform established by a group of enthusiasts pursuing a dream of “big packaging”, as long-term strategic partners. They are committed to building the “FMCG Future Zone” and serving all kinds of FMCG end users. Compared with the “Packaging Materials & Products Zone” of last year, this year’s FMCG Future Zone will be three times as large with a more distinctive theme. It is expected to attract more than 600 well-knownmanufacturers of various packaging materials and products both domestically and abroad, covering plastics, metals, glass, paper products, wood products, printing ink and adhesives. Now RPC, Jingli Can, BeautyStar and other 100 more packaging materials suppliers have confirmed to exhibit at FMCG Future Area. Since the launch of visitor pre-registration, many established FMCG enterprises have registered for swop 2017, including Yum, Pepsi, Bright Dairy, Abbott, Unilever, COTY, Johnsons and Nivea. 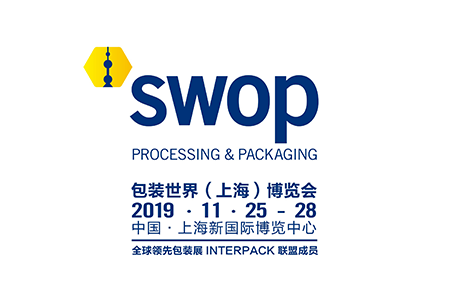 More than 30,000 visitors of the packaging, purchasing, engineering and other decision-making departments from the food, beverage, confectionery, bakery, pharmaceuticals, cosmetics, non-food, industrial commodities industries are expected to visit.